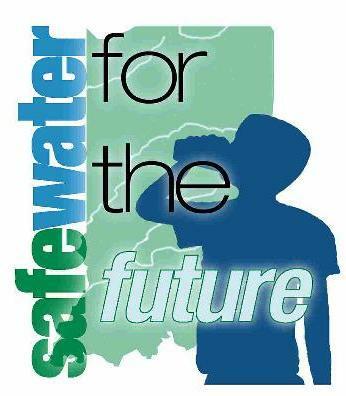 Safe Water for the Future focuses on protecting the water that Indiana citizens use for drinking. Besides ensuring that today's water supply is clean and safe, protective action we take today can also help ensure that future generations will have a plentiful supply of safe drinking water. Safe Water for the Future is an education program of Purdue Extension. It focuses on helping both communities and individuals protect water supplies and the environment through understanding risks and taking actions to prevent problems. Safe Water for the Future provides information on four main topics related to water quality protection: wellhead protection, watershed protection, protecting home well water quality, and general drinking water information.